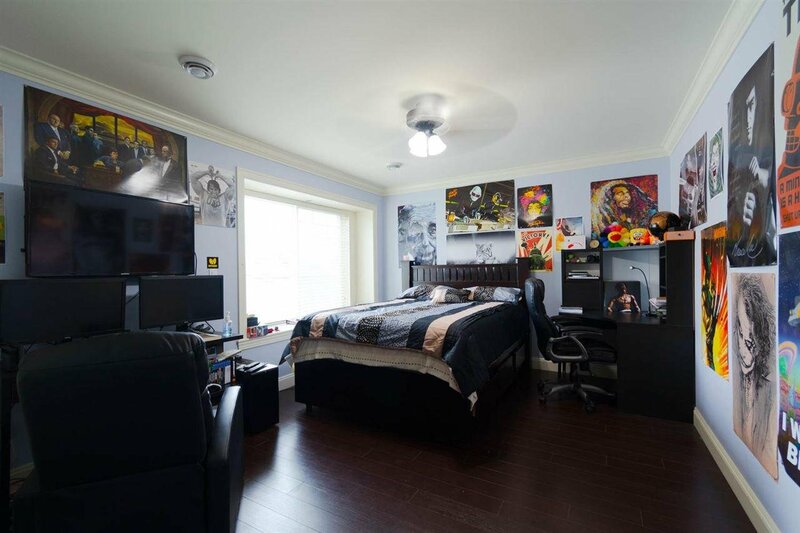 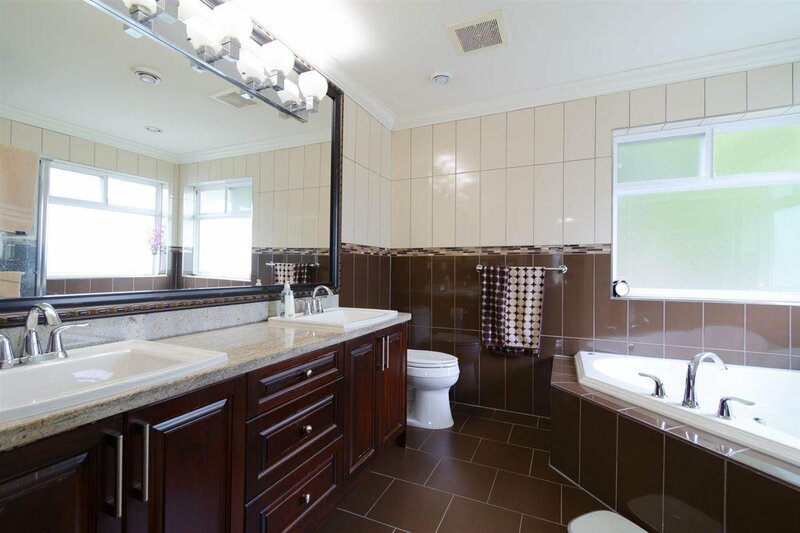 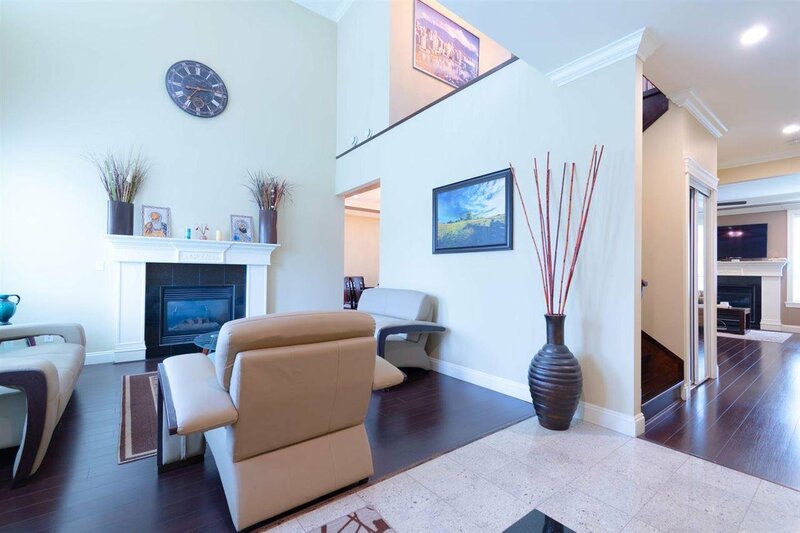 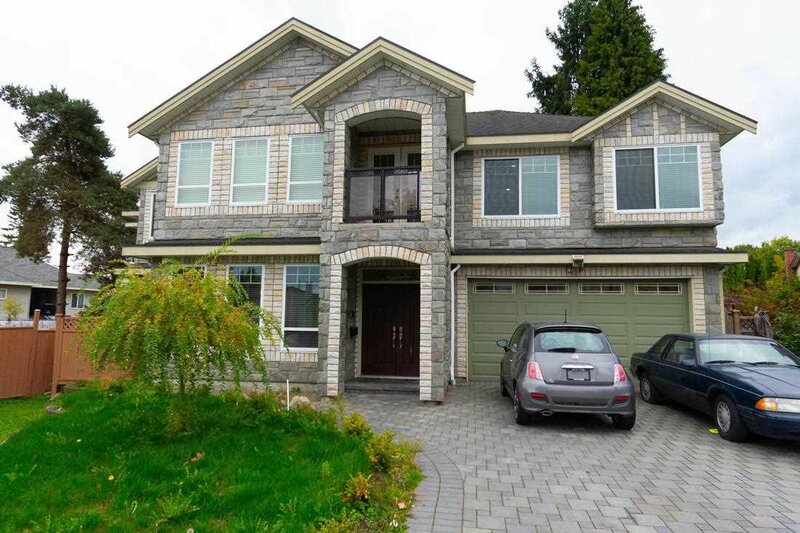 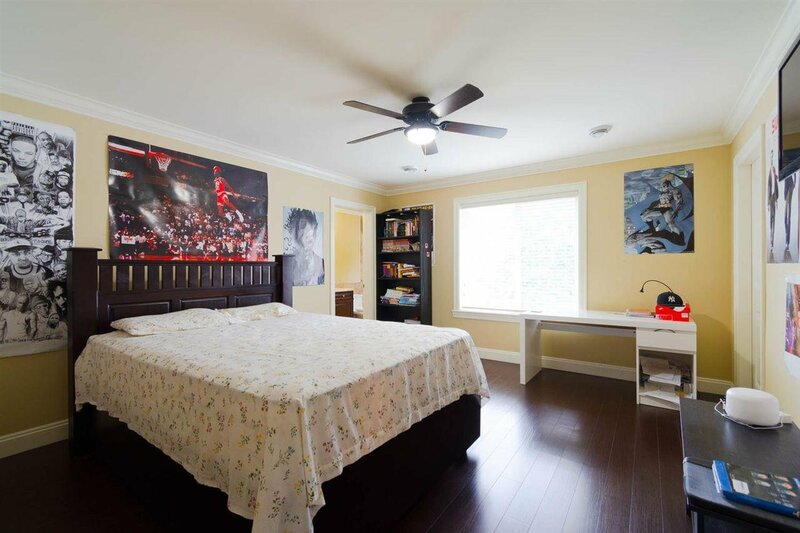 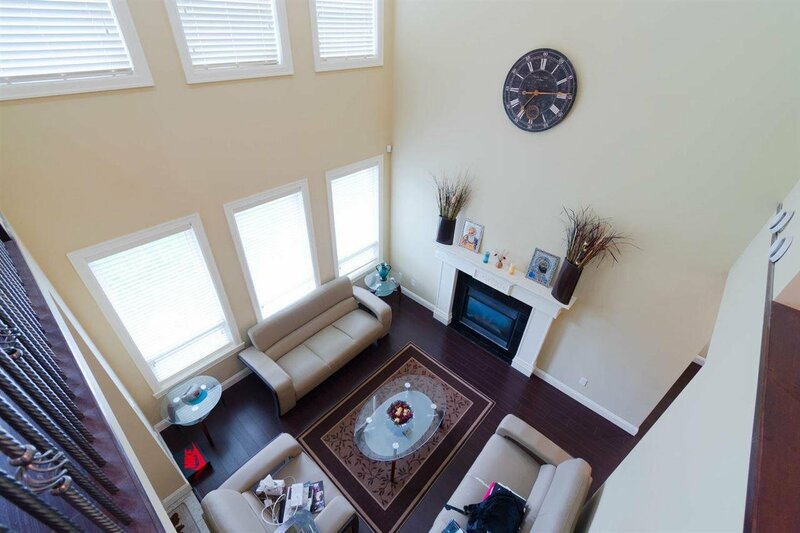 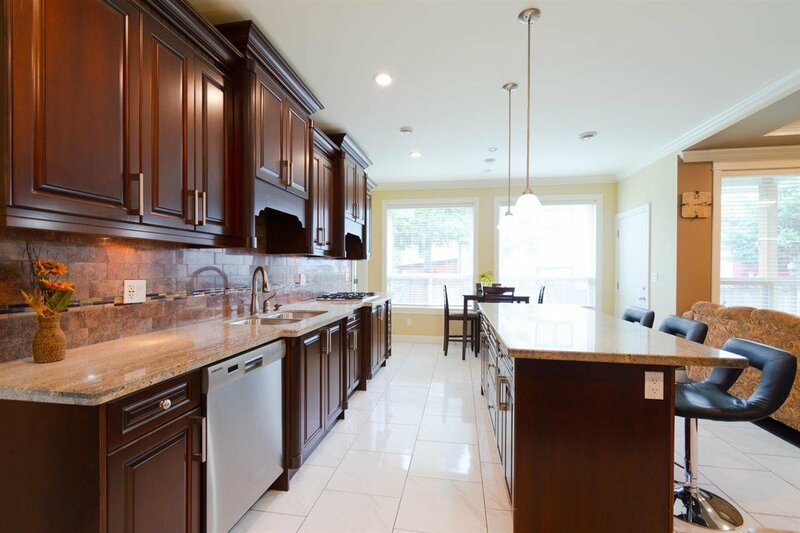 7902 126A Street, Surrey - 7 beds, 5 baths - For Sale | Harry Garcha - Multiple Realty Ltd. 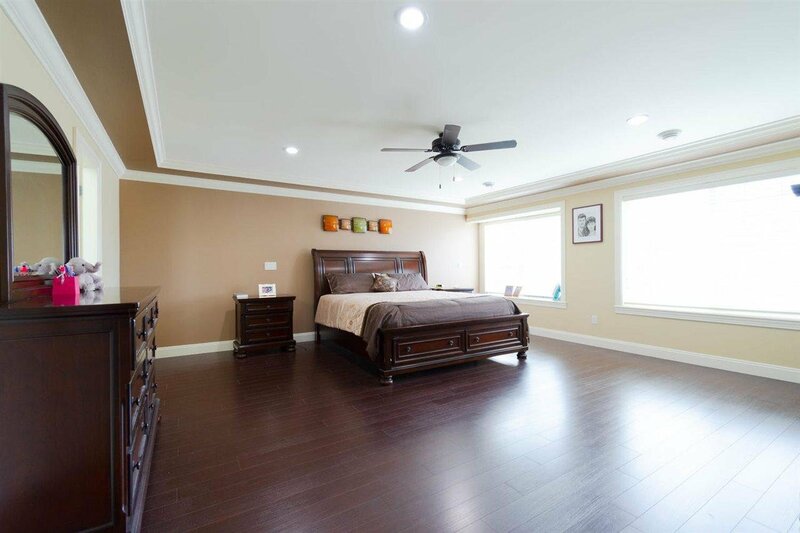 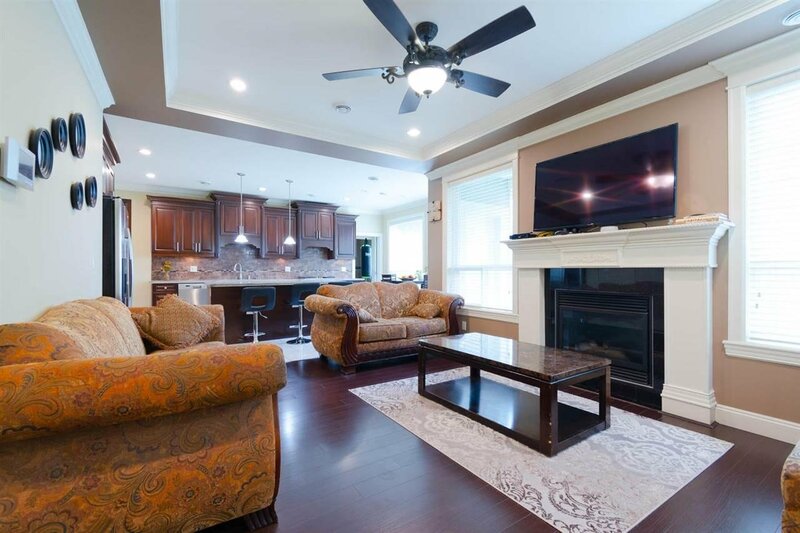 This captivating and stunning luxurious home is in a peaceful neighborhood of West Newton. 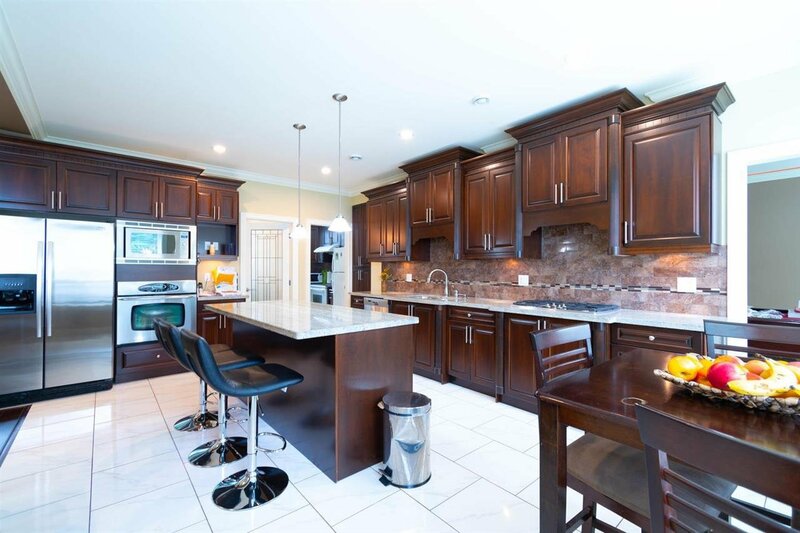 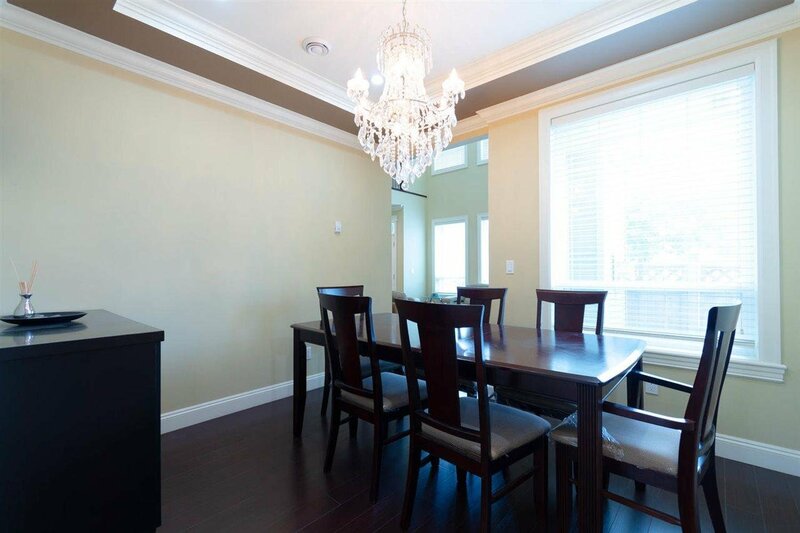 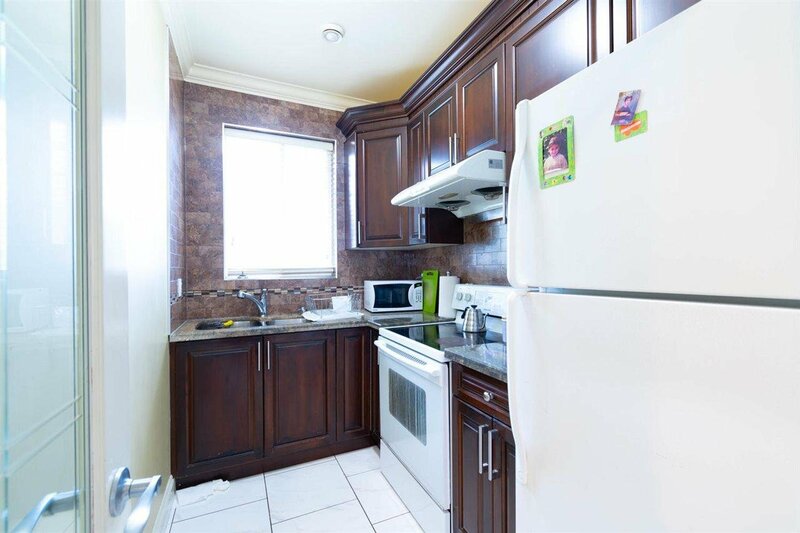 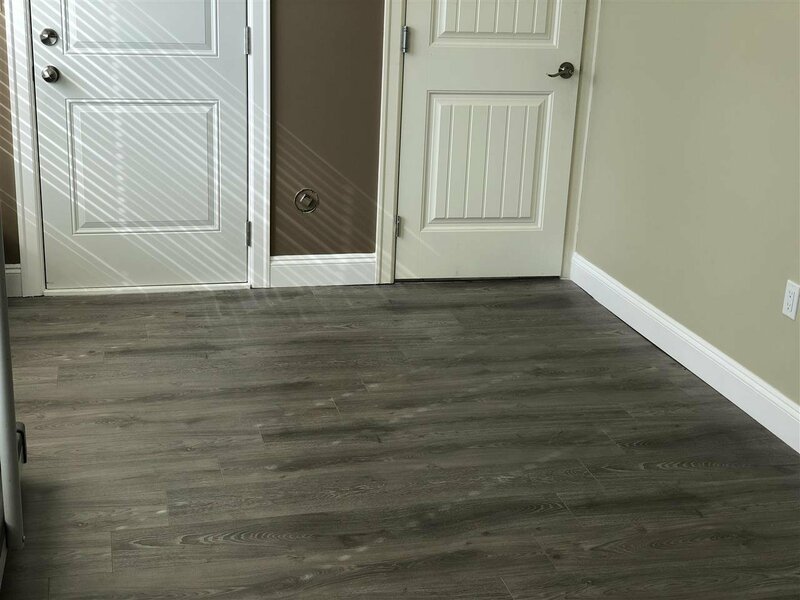 As you walk into this home, be amazed of it exceptionally large area and high-end features with its crown molding, hardwood floors, kitchen's beautiful quartz counter and stunning backsplash with Samsung steel appliances and cherry cabinets. 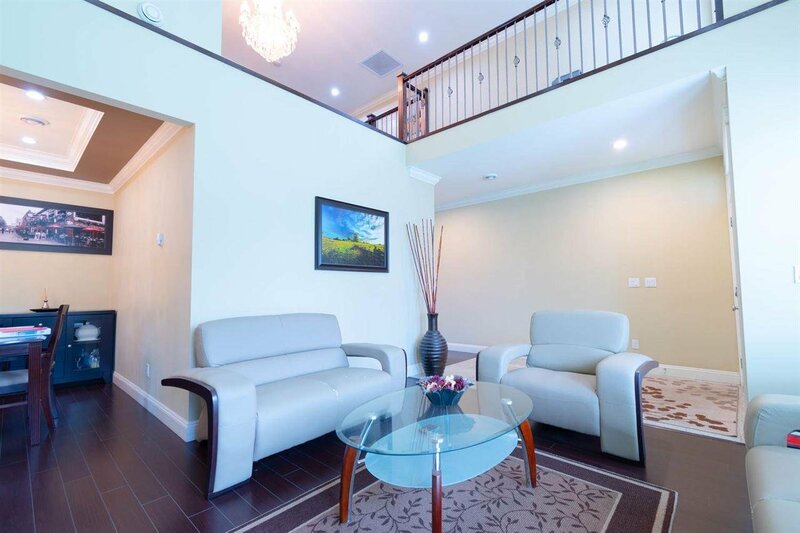 Own this house and have that touch of high class living. 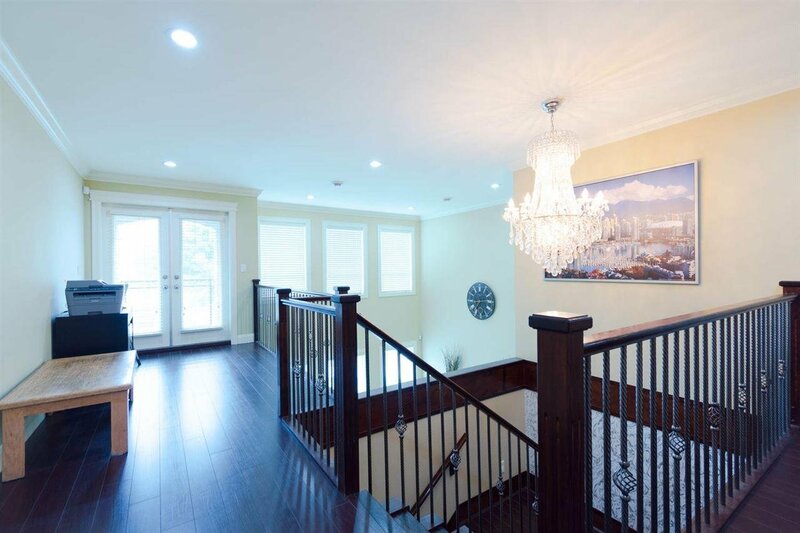 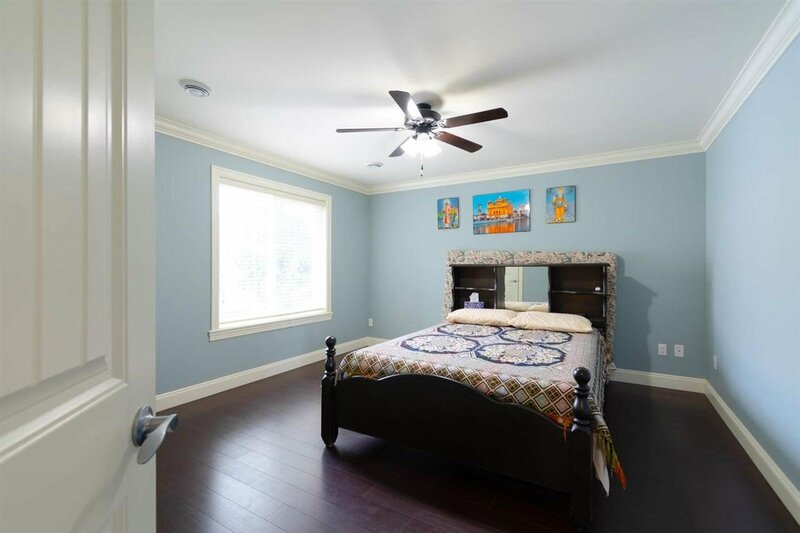 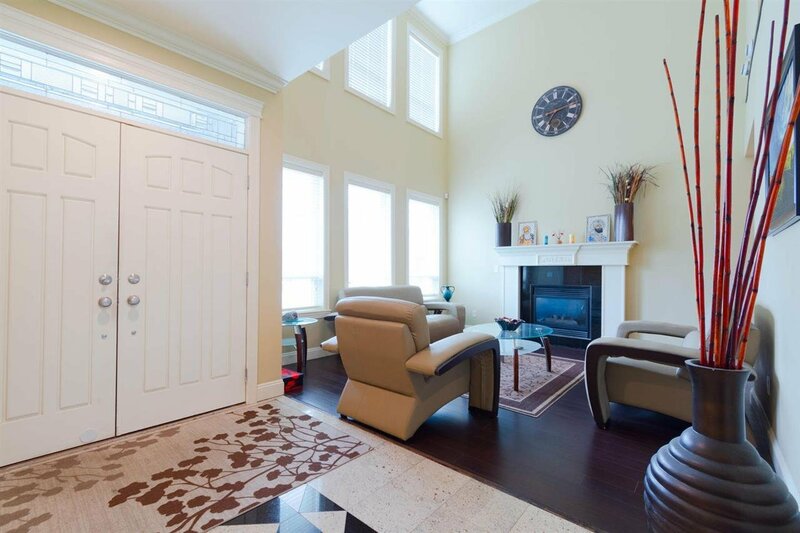 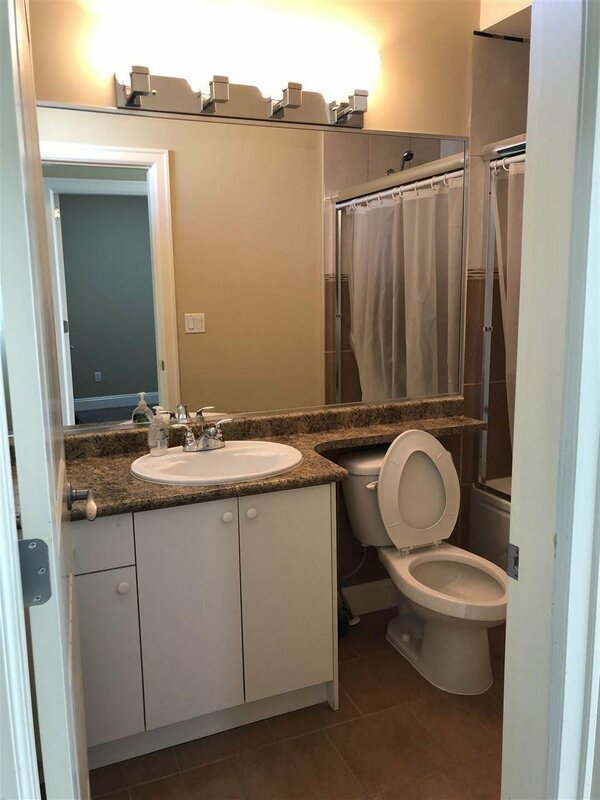 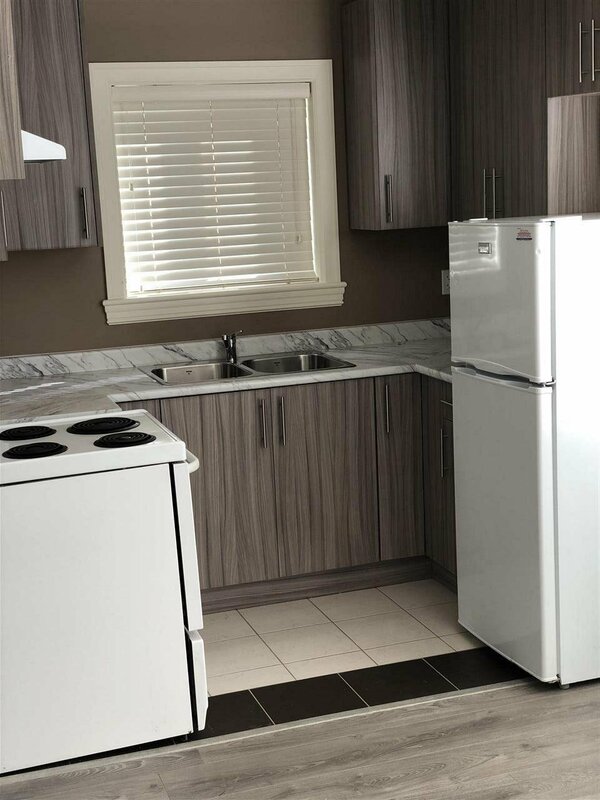 This home comes with a newly finished basement suite, perfect as mortgage helper.